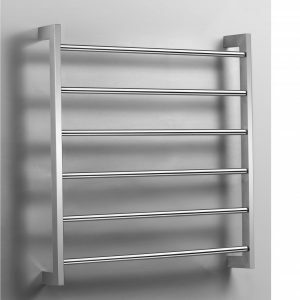 Polished yet practical, the Siena 10 Bar Heated Towel Rail is crafted from stainless steel and features clean, structured lines. 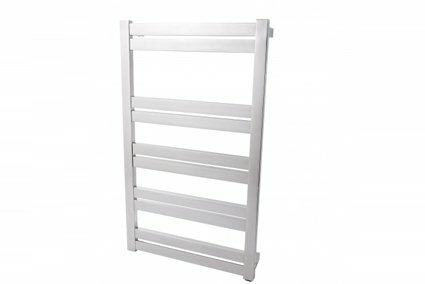 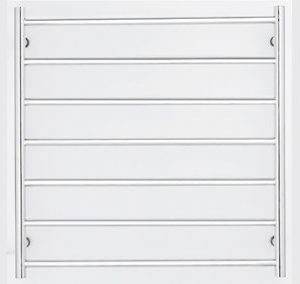 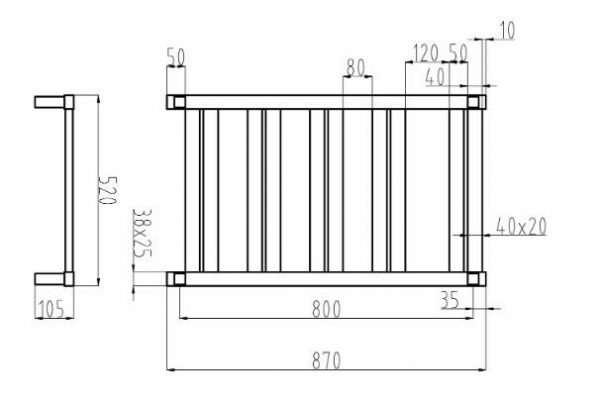 This 135 watt towel rail is perfect for keeping your towels and laundry warm and dry. 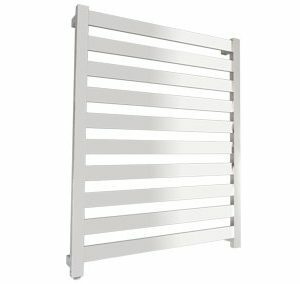 Perfect for warming your towels and other laundry, the Siena towel rail makes a great addition to any bathroom. 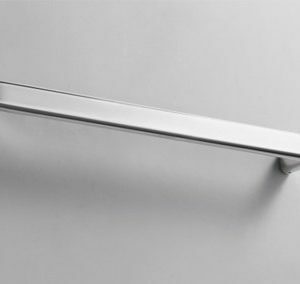 Regularly cleaning your Siena 10 Bar Heated Towel Rail will keep it gleaming for years.